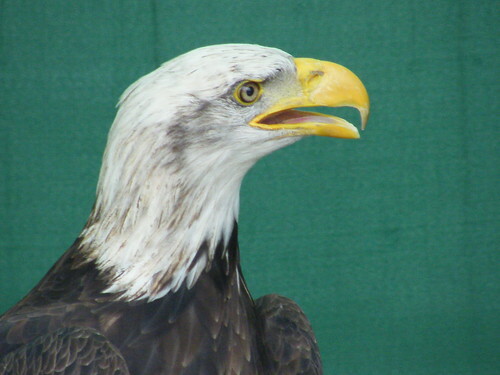 We were at the Walton Lions ARC. Have a Go Open Evenings. At the 2011 event the BBC filmed the event. 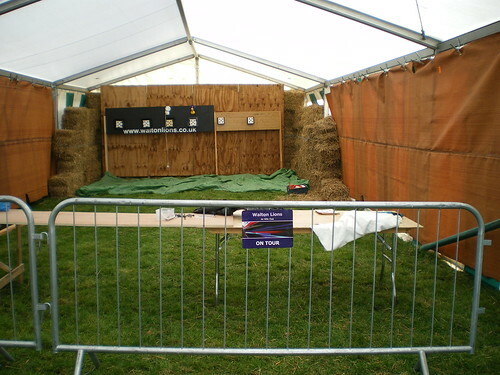 This was shown on Wednesday 5th October 2011, theres a copy on the home page for you to see. There has been some fabulous comments from around the net. Yes! You read the header correctly - the BBC (regional Midlands channel) has aired a two-and-a-half-minute segment on their prime-time news show about airgunning... and it makes for an incredibly good piece of TV viewing. 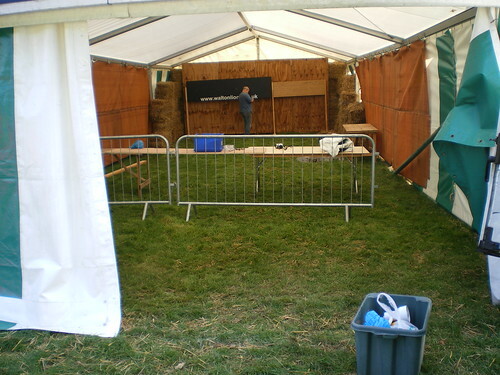 It centres around Bell Target Shooting - the historic airgun sport that's been practised in the Midlands area of the UK for over 100 years (and which was once more popular than football). 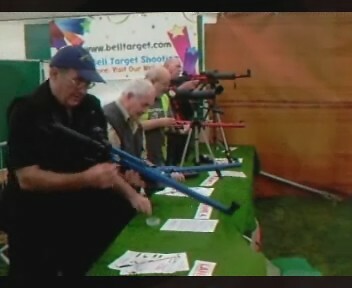 I must tip my shooting hat to The Walton Lions Bell Target Shooting Club who invited the news channel to their excellently-run annual open evening. Their persistent attempts to get media coverage really paid off - because the news bulletin painted airguns more positively than I can ever recall the BBC doing in the past 30 years. No sensationalism, no digs, no criticisms (even though Bell Target's practised within pubs!) - just good, honest reporting to show how enjoyable air rifle shooting really is. Makes me proud to be part of the airgun fraternity when I see Items like this.More so on the BBC.Its only the tip of the iceberg.We,(The airgunners),are now shown in a different light.Rather than being utter louts. Here's hoping for a bit more exposure of this type now,(Rather than the negative that we've been getting over the last few years).It is just a pity this was'nt picked up by the national news agency's.Well done "The Walton Lions"(I want to hear them roar in happiness for what they have done by this single action to help the Air Rifle/Pistol cause).I take my hat of to them.Be very proud if your one of the Walton Lions perusing this forum.Happpy and safe shooting to all.Jim. (Night Owl). 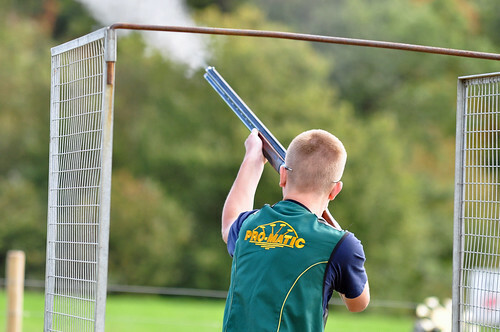 MEMBERS of the Redditch and District Air Rifle League travelled to Walsall to shoot in a triangular interleague between the Redditch, Birmingham and Wolverhampton Leagues. The Redditch team of 11 shooters were consistent, eight shooters posting scores of 28 out of 30 and three with 26 for a total 302. Birmingham shooters had four maximum scores and beat Redditch by four points with 306. Wolverhampton shot 298. For more information on the Redditch and District Air Rifle League contact the league secretary Mrs S Danks . Article from Redditch Advertister 2nd April 2009. Along with the Walton Lions A.R.C. 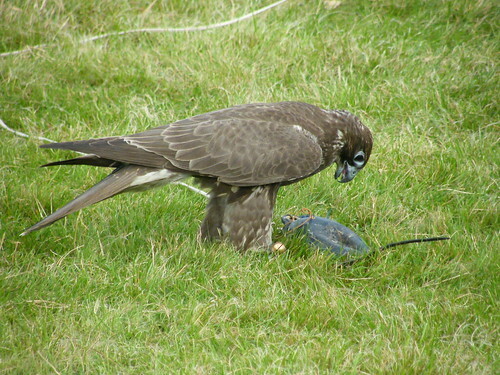 we were at the Midland Game Fair. The Lions operated a 10m Range showcasing the Edge Rifle from Gunpower. We were able to provide information about Bell Target Shooting to the many visitors to the show. Over 500 people had a go on the range during the Weekend. Here are some Pics taken during set up. Have a look at the You Tube Video below.